James Leonard Hewitson is dead. Long live Talent Show! Well, sort of, but when opportunity knocks, only an idiot would pass up so many easy chances to pun their way through a preview piece. 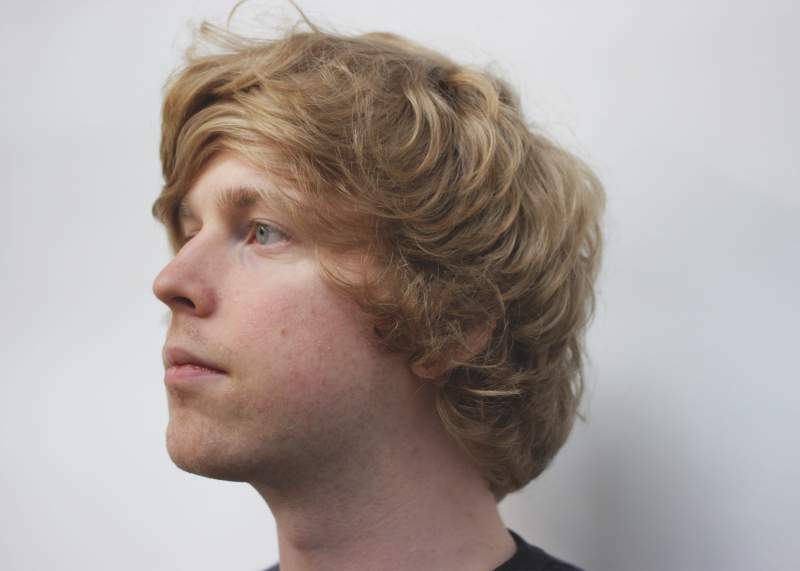 So, let’s clarify a few things before I get in trouble: James Leonard Hewitson isn’t dead but he has changed the name of himself and his band to the fewer syllabled but obviously still brilliant Talent Show. Secondly, he’s got a new single coming out on Friday 6th July and not only will there be a gig at The Fishermans Arms in Hartlepool to launch it, it’ll also be complemented by a brand new beer that James has brewed up with the help of Roundhill Brewery. The beer is a vegan-friendly Black IPA called Dead in the Ground and by way of unnerving coincidence, the single is also called Dead in the Ground. Did you ever try the Elbow beer? Awful. Iron Maiden’s Trooper? Yuck. Talent Show’s Dead in the Ground, if it’s anything like the single, will be super tasty. Frenetic, scuzzy and reminiscent of a ridiculously good punk rock night out at CBGBs in its heyday…only in Hartlepool, and not as dirty, and with not as many drugs. Probably.